How do I thank you ? 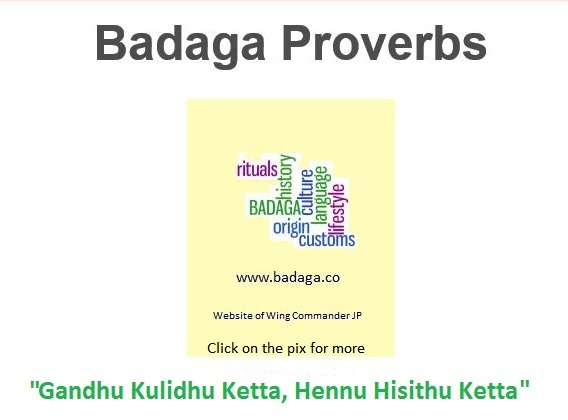 Our website http://www.badaga.co gets about 150 visits every day. The maximum visits, quite a few months ago,on a single day, was 375. But imagine the pleasant shock of getting 510 hits! That happened on 25-11-2013 [see the stats below]. I am humbled and grateful to each and everyone of you for the encouragement and motivation. 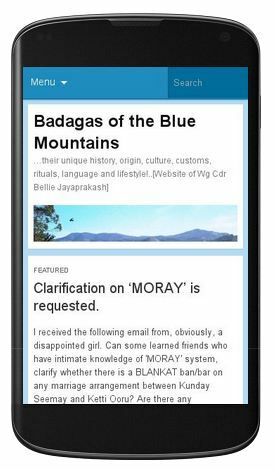 At the outset, I thank the Badagas of the Blue Mountains for uploading Badaga history without changing the traditional nature of our unique community. I like the word “Ari Gowder-undisputed leaders of Badagas”. We need such kind of leaders now. This reminds me about unwanted events happened in Young Badaga Association recently. We pray to Hethe Amman through the Badagas of the Blue Mountains to give good leaders like Ari Gowder. R Haldorai, Principal Correspondent, New Indian Express, Kammandu Village, Ketti Post, Nilgiris.